Just northeast of Harbor Springs is home to one of the midwest’s best resorts. 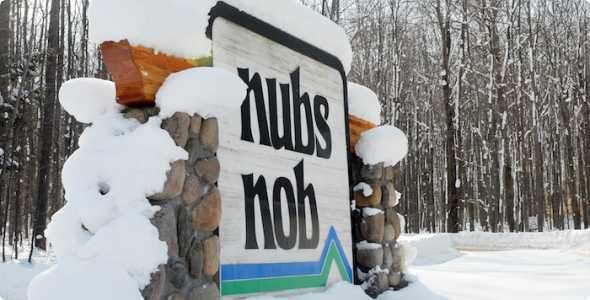 With over 50 years of operation, Nub’s Nob offers first class and friendly skiing and snowboarding. 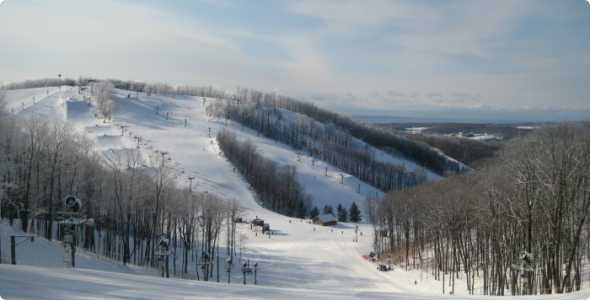 Accolades include a top ten for grooming in North America, #1 terrain park and is known for the “midwest’s best snow”. Nub’s Nob offers an excellent mix of terrain from beginner to expert trails, open glade skiing and terrain parks to challenge skiers and snowboarders of all levels. 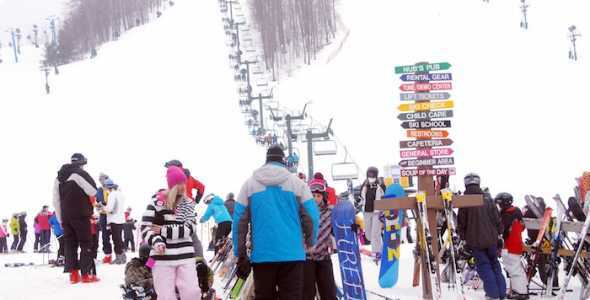 Nub’s has a strong following of downhill racers and terrain park enthusiasts alike. Events are happening throughout the season to keep everyone entertained. Ticket and rental prices do vary depending on the time of season or day of the week, do check with the resort before planning your trip. Discounts and promotions are ongoing throughout the season with the 4-hour Freedom Ticket every day and on Saturday’s after 12:30pm. This ticket allows you to ski any consecutive four hour period of the day you choose. Nub’s is home to one of the midwest’s State-of-the-art tune up and service centers for skis and snowboards. Put your confidence behind your equipment after you have it run through the fully automated Wintersteiger Shuttle 3C. Nub’s Nob Technology Center is a full service repair shop, offering the latest in repairs and tuning.